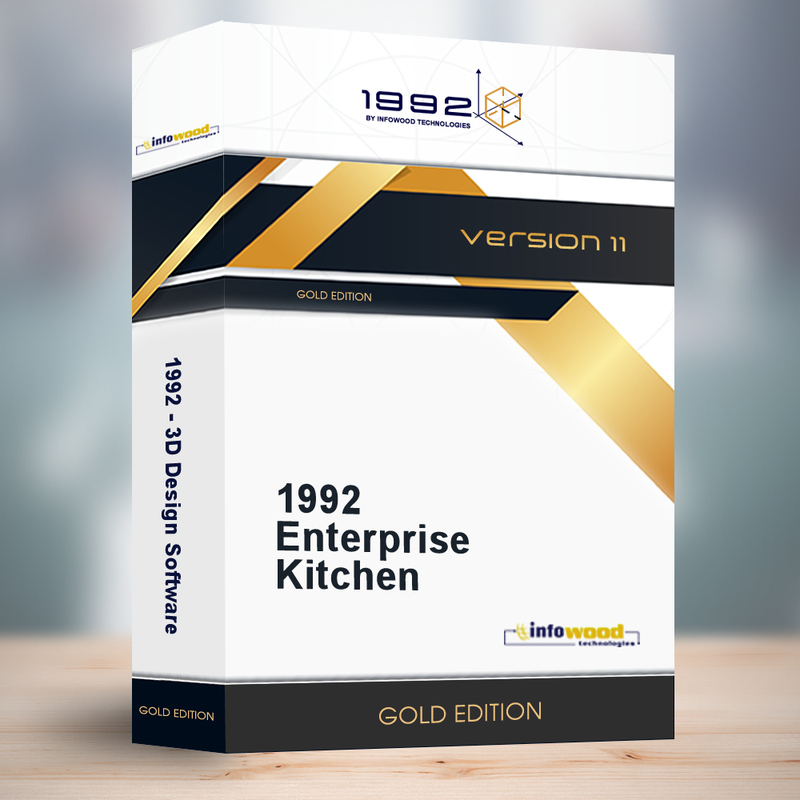 Kitchen relates to 1992 Enterprise version 11. Kitchen relates to “1 license”. You purchase 1992 Enterprise Kitchen version 11 once and the license belongs to you.